:: steph chows ::: Is that turtle wearing baby booties? Is that turtle wearing baby booties? Another friend had a baby! You know what the means, crochet time!! Since I just mailed this yesterday I hope I'm not ruining the surprise, but lets face the facts, she's got way more important things to do with any spare time she has right now. #1 on that list being sleep, NOT reading my blog. So I think we're safe people. 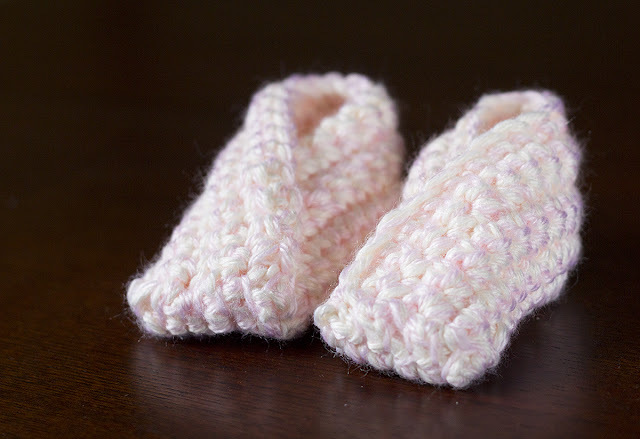 The first thing I made her was a set of super cute slip on booties (free ravelry download-you need a free account to access). I used a ball of baby soft white yarn along with a very thin pink yarn. It made the booties a nice light pink and not OVER THE TOP pink. I love how easy they crochet up, you basically make a T and then sew them together for a cute wrap over detail. Then it was onto a cute toy. 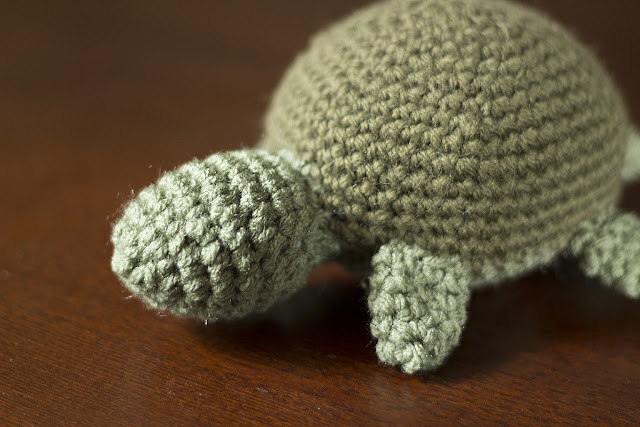 I love this stuffed turtle pattern (free pattern from lion brand) and knew I wanted to make it again. Sure you could go with shades of pink instead of green but I guess I'm a traditionalist... at least at this exact moment, don't ask tomorrow... I'll probably be having a crazy idea of making it with cow spots or something. Your email will never be displayed publicly, so don't be scared to comment! 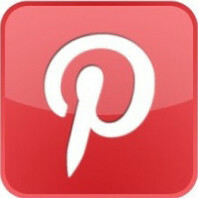 :) Oh and make sure you type in your blog link so I can click over to you! There is a spot you can type it in.